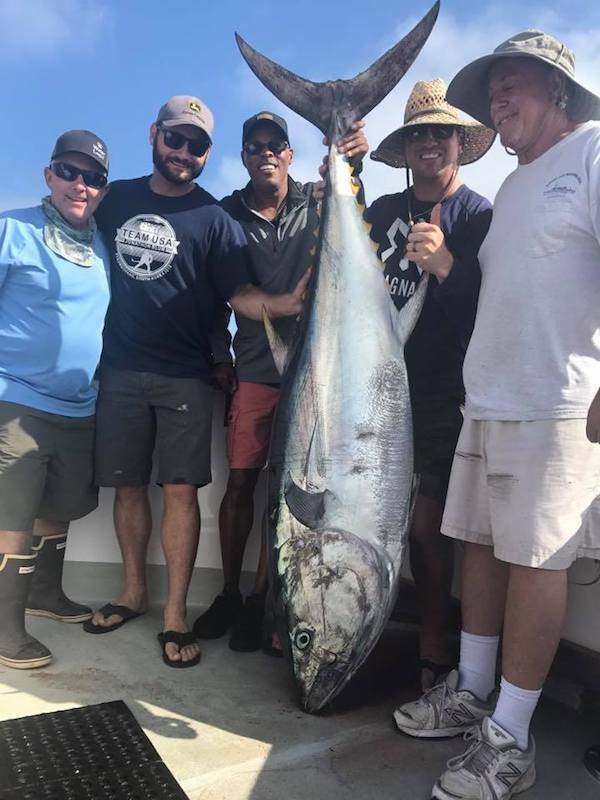 Flipper called in tonight to announce a special Bluefin Tuna trip departing out of Channel Islands Sportfishing in Oxnard, CA. 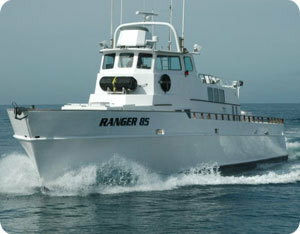 The Ranger 85 will be fishing for Bluefin Tuna and get in on some island action too. 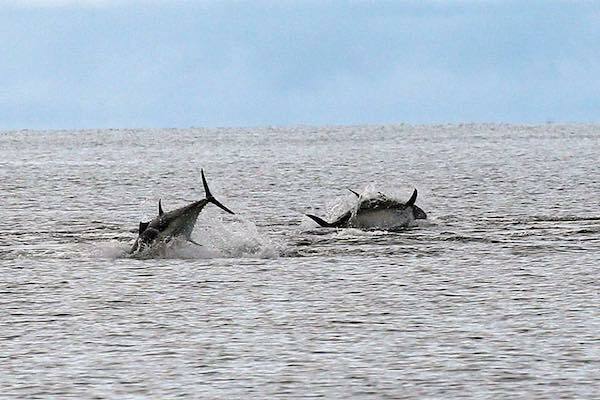 The trip departs at 8 PM on Wednesday, November 7th and returns on Friday the 9th. Please bring your 40 to 100 pound outfits. The trip is $425 and includes meals and snacks. Drinks are not included. Call CISCOs at (805) 382-1612 or BOOK ONLINE.